In 11th century a fort was built upon the order of Hindu king Sikarwar Rajput in the present Agra city of Uttar Pradesh in India. 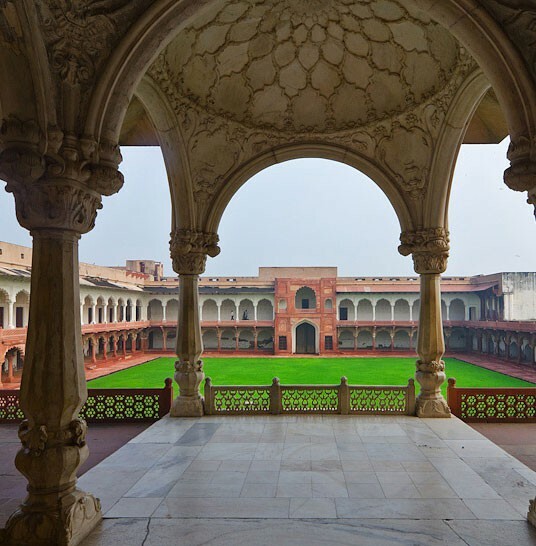 It was captured by Sikandar, the first ruler of Delhi to transfer the capital of India to Agra from Delhi. Till the death of his successor and son in the battle of Panipat it had been under the use of Lodis as their residence. They were ruling the country from Agra fort. They made various changings and additions to the building in their era. In early times it was known as Badalgarh, a wide fort made up of bricks. 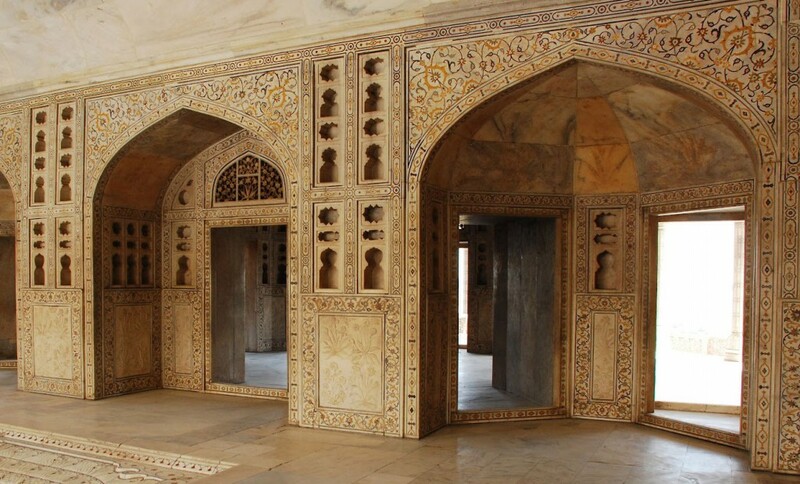 Agra fort is historically very important as many events throughout theIndian history took place here. As the result of the first battle of Panipat the fort went under the rule of Mughals who defeated the last Lodi king. The fort was captured along with its wide treasure full of gold in which the well-known diamond of India Koh-e-Noorwas included. 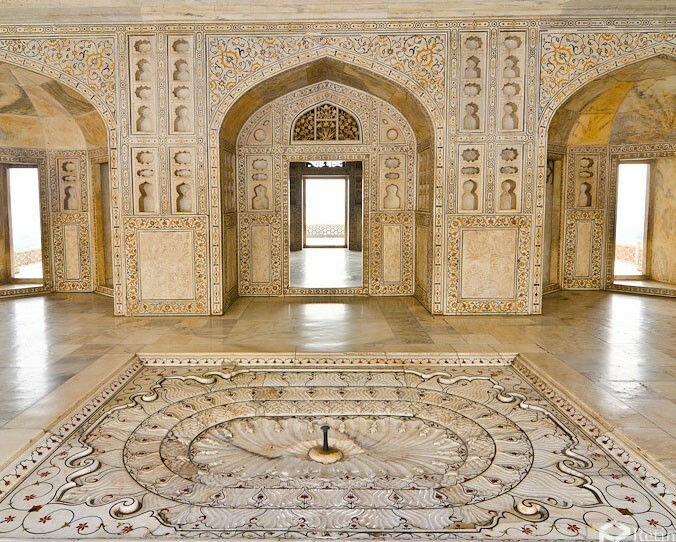 Babur lived in Agra fort and his successor Hamayun become the second ruler of India in this fort, Babur gave his crown to his son here. After a period of time Sher Shah Suri captured the fort but very soon Hamayun got back his fort. The Hindu king Hemu attacked on the fort and snatched from Hamayun, set off to beat the all Mughals but he was defeated by the Mughals in Delhi, this situation is called battle of Panipat second, hence the Agra fort is attached with the Panipat battles and ups and downs in the ruling history of India. It had a role of battle field during the war of 1857 with British.